Now you can add videos, screenshots, or other images (cover scans, disc scans, etc.) 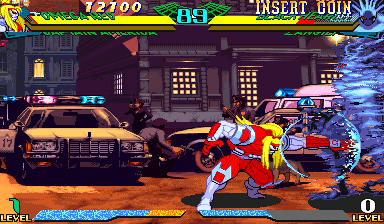 for Marvel Super Heroes Vs. Street Fighter (USA 970625 Phoenix Edition) (bootleg) to Emuparadise. Do it now!